Carters Appliance Care are based in Rochdale and cover Manchester and the surrounding area. 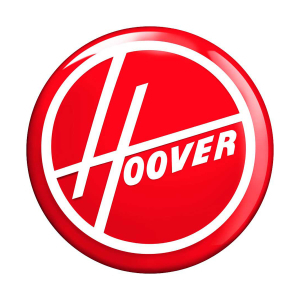 We are specialists in appliance repairs, maintenance and sales. 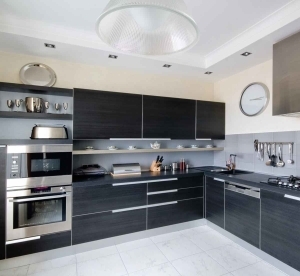 We aim to provide a complete repair service for most kitchen appliances including washing machines, tumble dryers, electric ovens and refrigeration appliances to the general public. 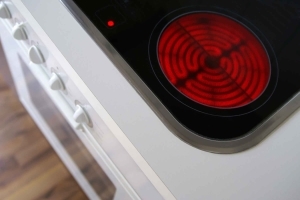 If you have a problem with your electric oven or hob, we offer a rapid oven repair service in Manchester and the surrounding area for all the major brand appliances. 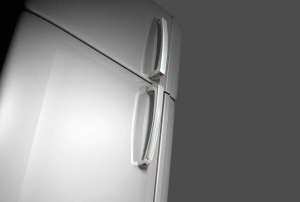 Our experienced engineers can repair all the major brands of fridge and freezer, offering reliable fridge repairs in Manchester and the surrounding area. All repairs are assessed by Carters Appliance Care engineers’ to ensure you have the most experienced technician for your appliance with the relevant parts for achieving a high “first time fix rate”. Even if the fault is not with your appliance we will try, within our expertise and qualifications, to rectify the fault e.g. blocked kitchen drainage, no water supply etc. So if you are looking for reliable, professional and hassle free domestic appliance repair service in Manchester and the surrounding area, then please contact us today on 01706 356612. Before we start work we will provide a full quote and all our labour costs come at a fixed price. Our repairs carry a 6 – 12 months parts and labour guarantee (terms and conditions can be provided on request) to give you and extra piece of mind. Only genuine parts or manufacturers approved spares are fitted by our expert engineers. All new appliances come with a full manufacturers’ warranty. 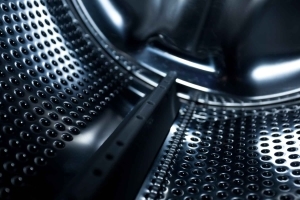 We offer fast and fully guaranteed washing machine repairs in Manchester and the surrounding area, repairing all the major brand appliances. 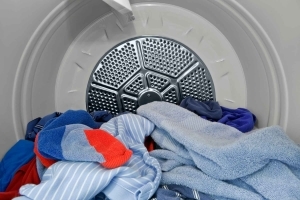 We repair all the major brands of Tumble Dryer, if you have a problem with yours, we offer rapid and reliable dryer repairs in Manchester the surrounding area. We deal with Letting Agents, Estate Agents and Private Landlords in the Manchester area, from one property to a portfolio of several properties. Carters offer a complete breakdown and repair service, and also a replacement new appliance service. Carters supply a wide range of new Domestic Appliances from most manufacturers at very competitive prices, come and see our full range in our Heywood showroom. If you have a problem with your washing machine, tumble dryer, electric oven or fridge please check the list below to see if we work in your area. If your town in the Manchester area is not on the list please contact us.